Check out Southside’s best kept secret! 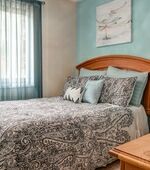 Our impressive community is matched only by its superb location, situated near the Armstrong Atlantic State University, Hunter Army Airfield and St. Joe’s/Candler Hospital with excellent access to I-95 and I-16. 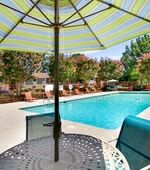 Ridgewood is minutes from The Savannah Mall, public transportation and downtown Savannah. 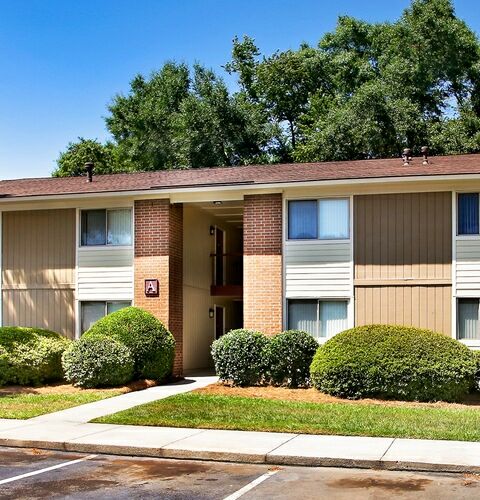 Come enjoy the comfort and conveniences of Ridgewood Apartments in Savannah, Ga. Check out Southside’s best kept secret! Our 1, 2, and 3 bedroom apartments have a surprising amount of closet space and have washer/dryer connections. 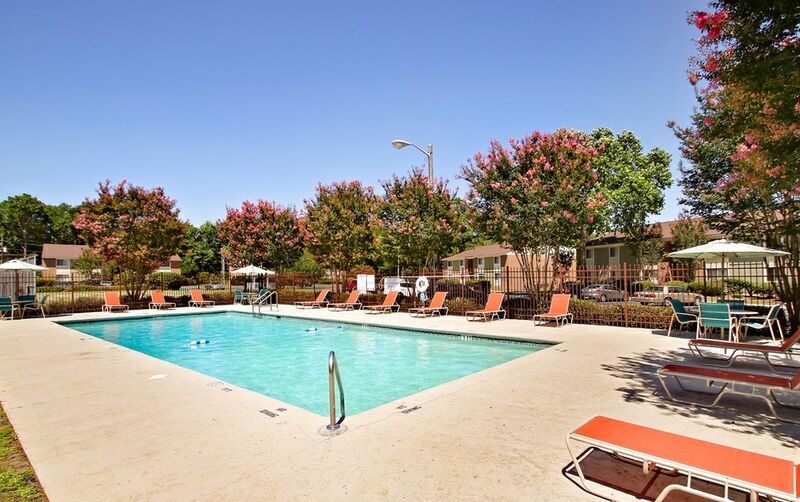 There's a variety of amenities to take advantage of, too. 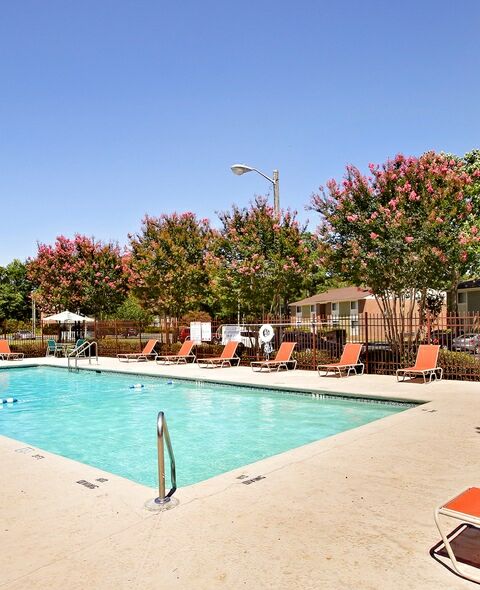 Our impressive community is matched only by its superb location, situated near Armstrong State University, Hunter Army Airfield and St. Joseph's/Candler Hospital with excellent access to I-95 and I-16.Come discover the comfort and convenience of Ridgewood Apartments! 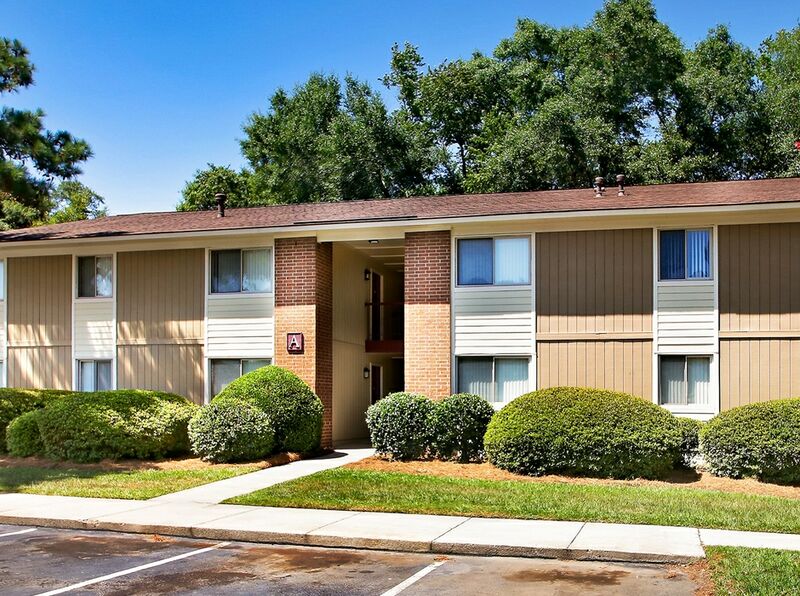 Ridgewood is right around the corner from Savannah Mall, dining, and entertainment, and a quick drive to downtown Savannah. With the Truman Parkway only a few minutes away, you can enjoy the benefits of downtown without paying the high prices! Come check out Ridgewood today! First 3 to move in 2019 receives a $400 gift card! $99 app & admin special! Ready to Discover the Secret? 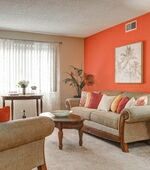 Schedule a tour below -- we'd love to meet you! Copyright © 2019. 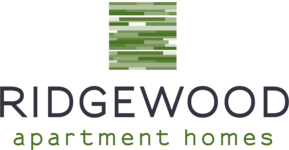 Ridgewood Apartments. All rights reserved.